If you would like to make a booking for one of the below tours, please fill out the following details.  If you want to book a different trip, a charter, or a lake trip dropoff please fill out the appropriate details and then use the comments section to clarify or contact us by phone (907) 247-1305 or by email info@familyairtours.com. We will contact you within 24 hours to confirm your booking. If you don’t see the trip or tour you want please contact us, we specialize in custom trips for you. We will make every attempt to accommodate you and create the trip of your dreams. This form is secure. Discounted tours require 100% payment at time of booking. All other tours and charters require a 50% deposit at time of booking with the rest of the payment due the day of the tour. We accept Visa, Mastercard and Discover. We do not accept American Express at this time. Thank you for Choosing Family Air! Confirmation of your booking and pick up instructions will be emailed to you within 48 hours to confirm a booking. If there are problems with the booking or a trip is not available we will contact you to discuss alternatives. Tours may be canceled up to 24 hrs prior to flight time. If you do not cancel your booking 24 hours prior to your trip you will be charged the full price of the trip. This fee does not apply to charters that are delayed/cancelled due to circumstances beyond your control, ie., cruise ship delays, airline snafus, weather. Please see our full Cancellation Policy.